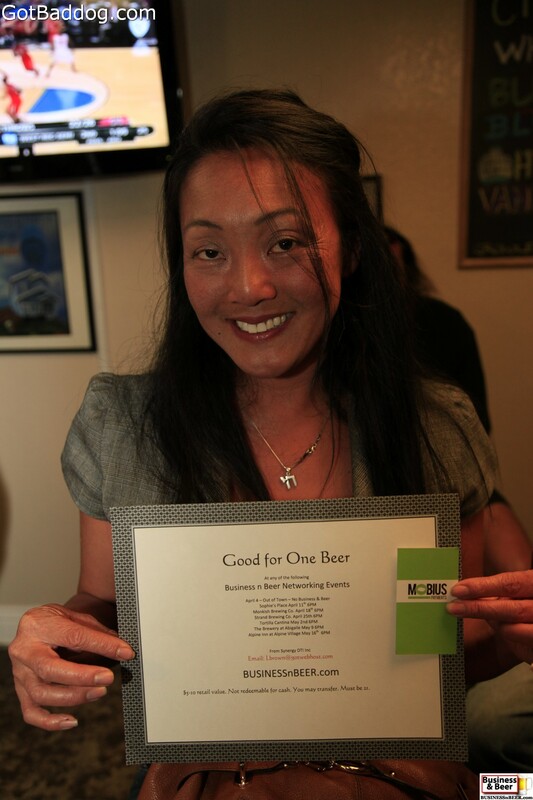 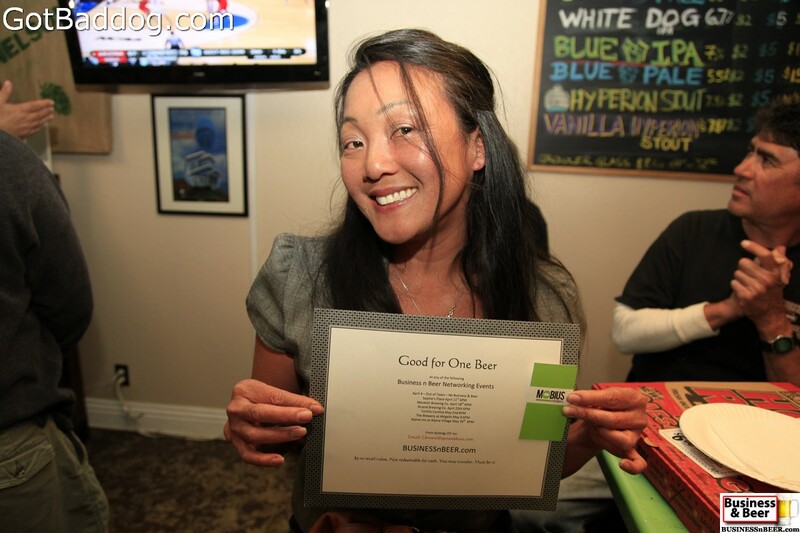 If networking is part of your job description and you live or work in the South Bay area, you might want to check out BusinessNBeer.com; it is the new business networking group with no dues, no mandatory meetings, no restrictions. 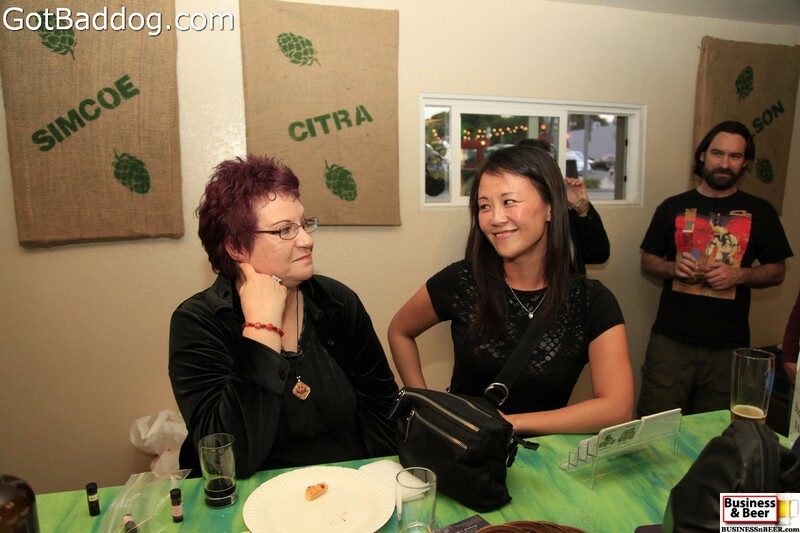 You do not need a special invitation, just show up when you can. 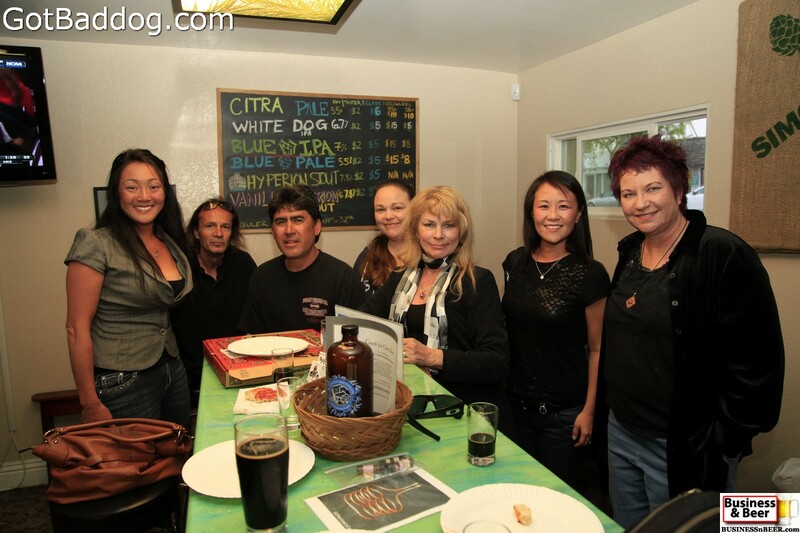 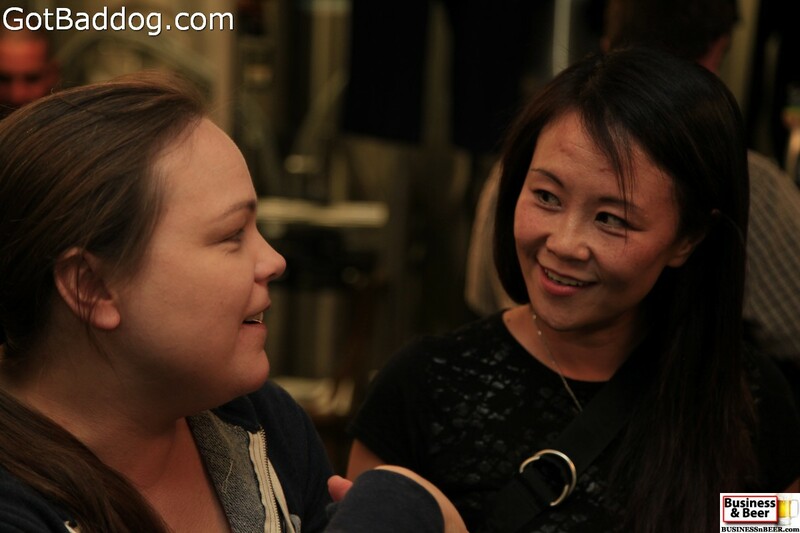 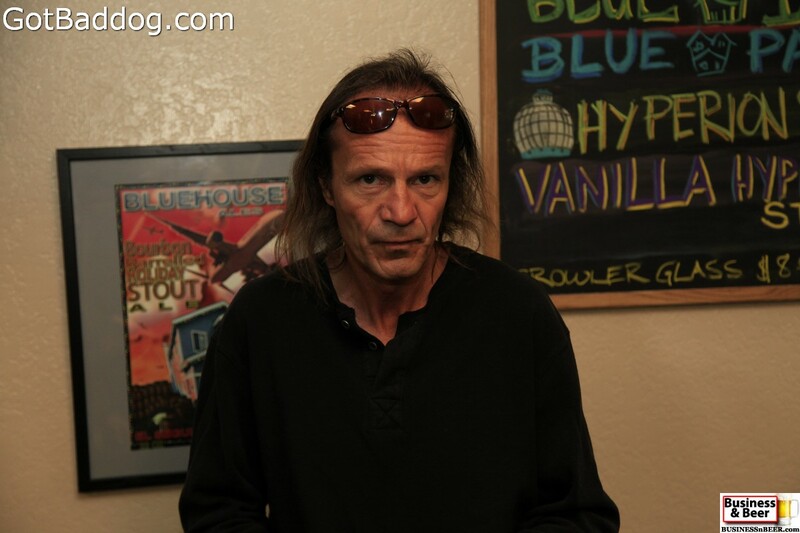 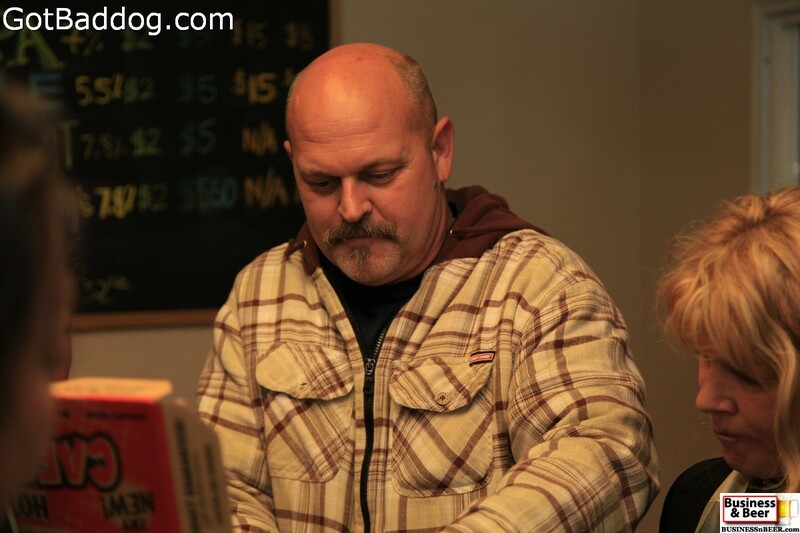 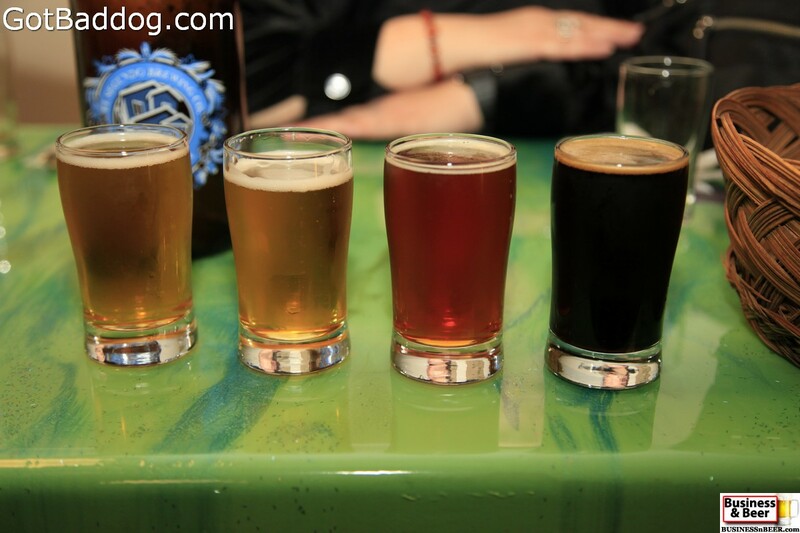 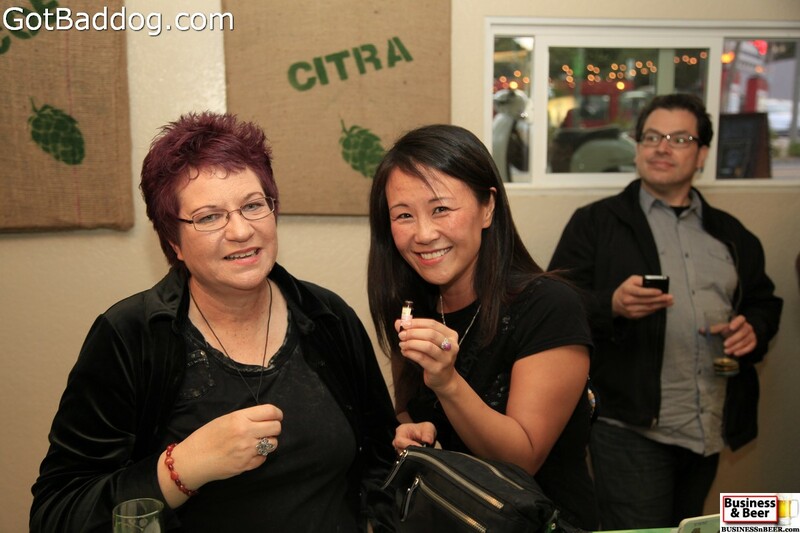 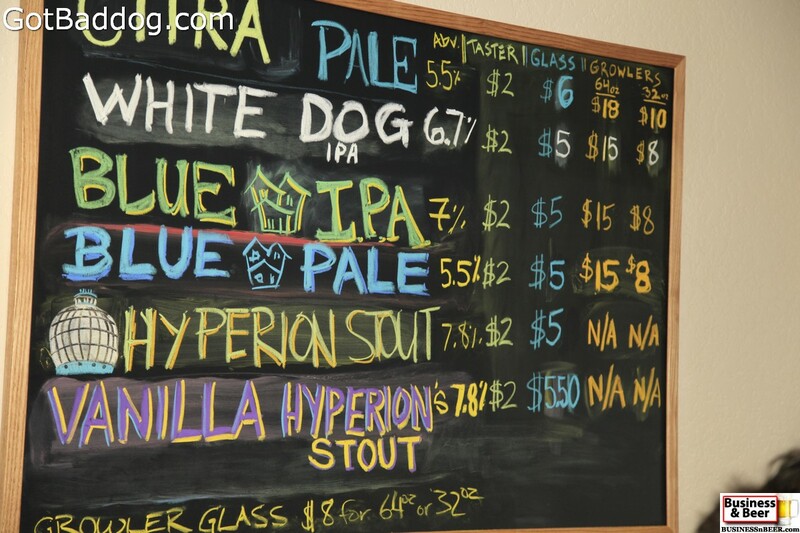 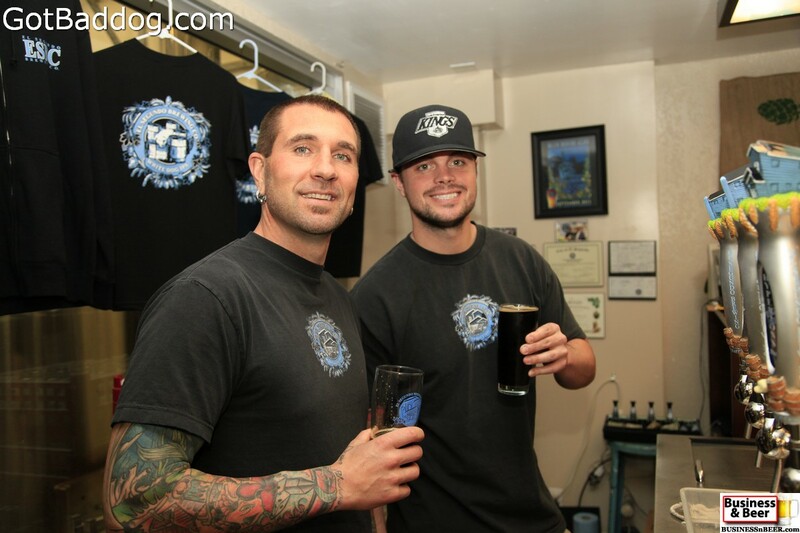 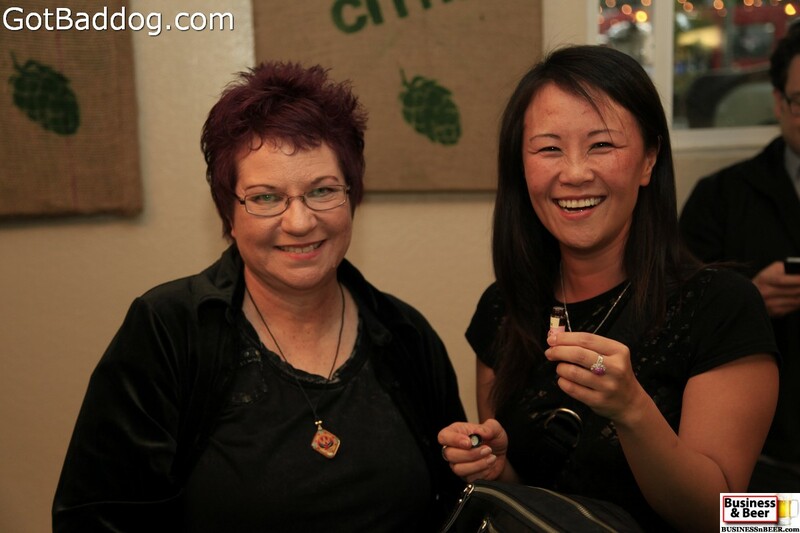 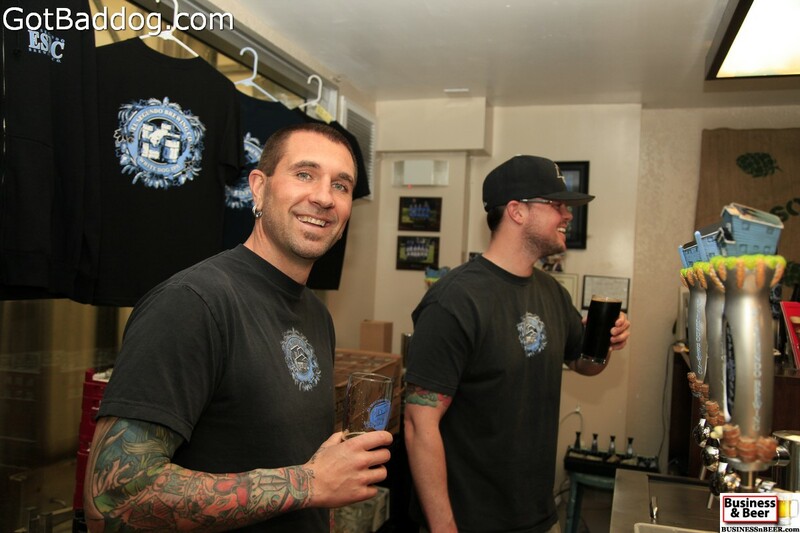 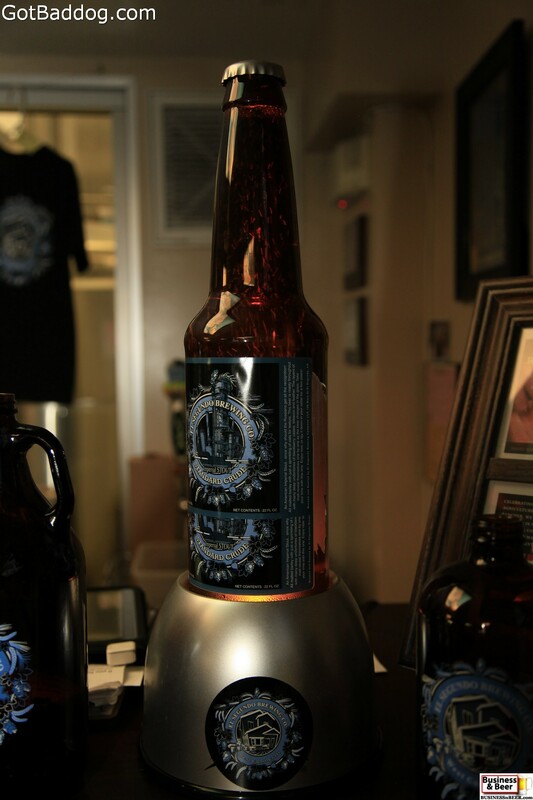 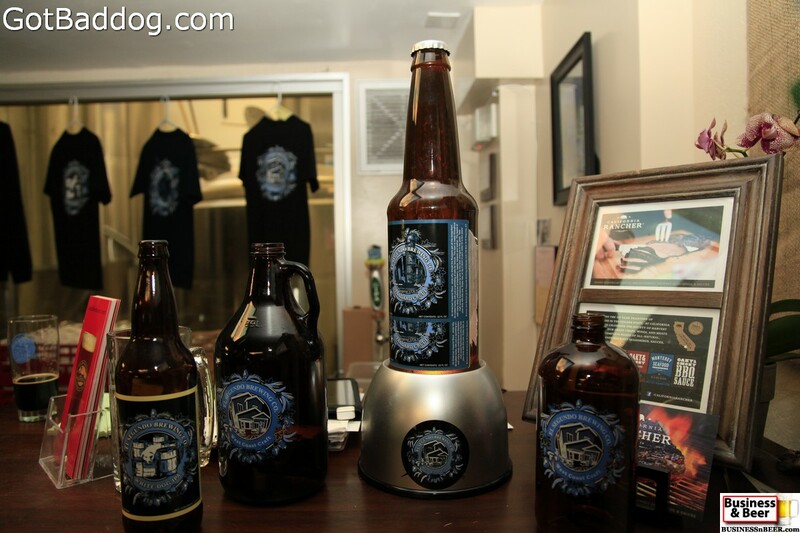 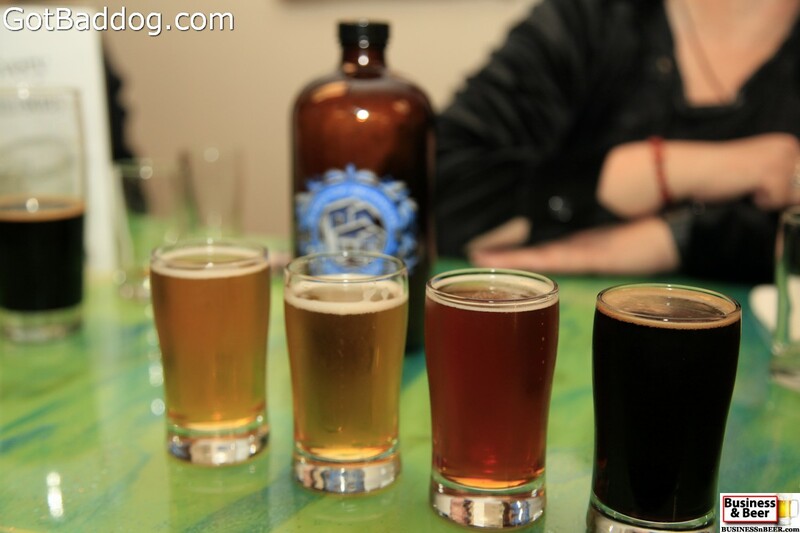 We visit a different microbrewery, brewpub or gastropub in the South Bay area every Thursday night at 6:00 PM. 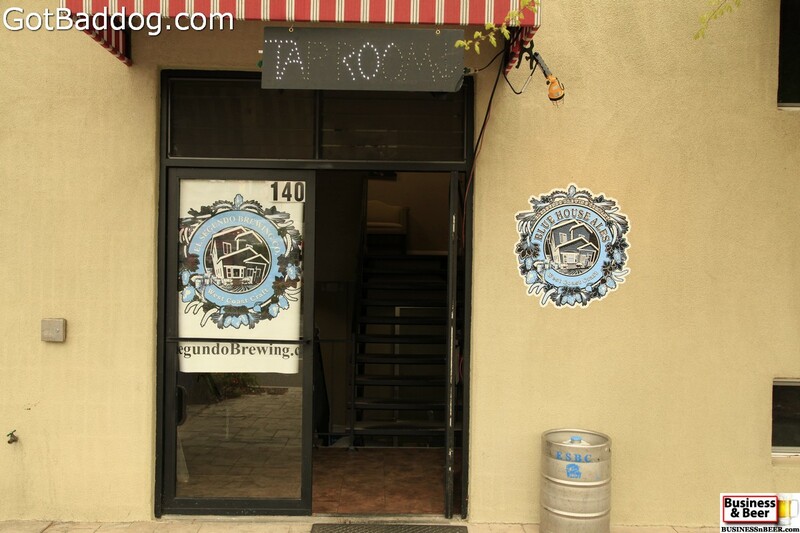 You will have a good time, discover new beers and you might even do some business in the process.